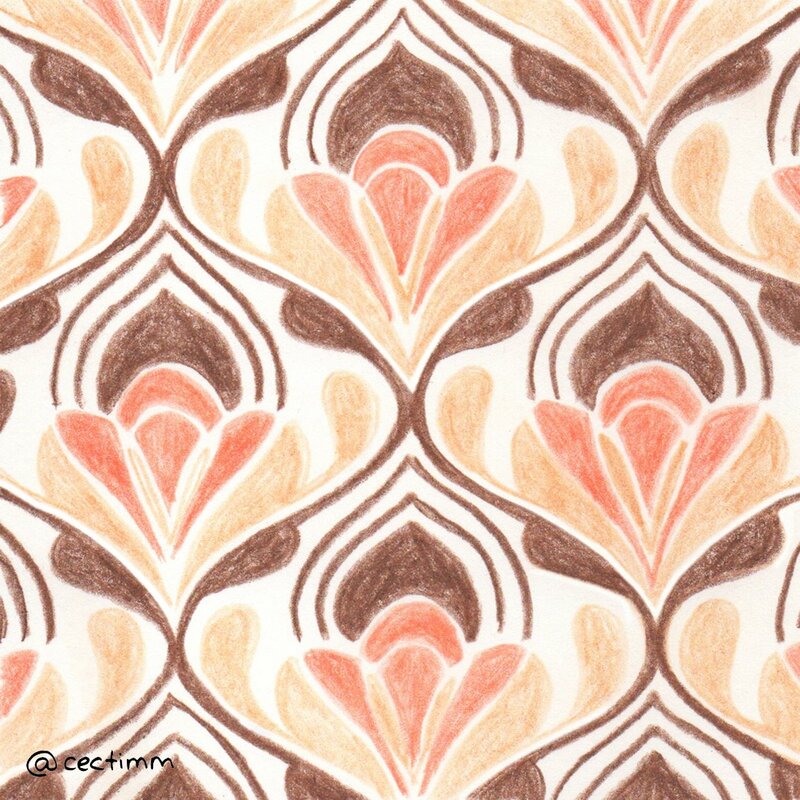 #adrawingaday #wallpaperasart The 1970's was an era filled with brown on brown on brown. I can see this pattern on a mini dress or skirt but you just know that someone had it on their living room wall LOL If you would like to purchase a drawing or commission a portrait, please get in touch. 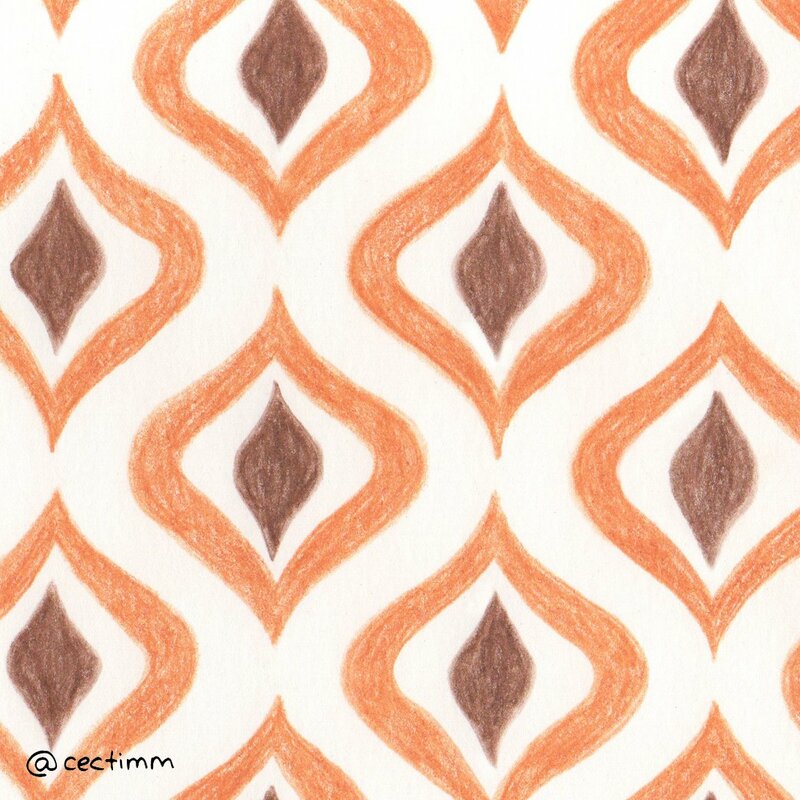 #adrawingaday #wallpaperasart Orange + Brown + Yellow = the 1970's LOL. I wonder why all of those hippies were so obsessed with variations on brown... however, some of the repeated patterns could be happily revied with newer, more modern colour schemes ♥ If you would like to purchase a drawing or commission a portrait, please get in touch.